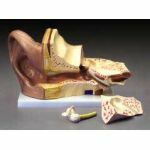 Lake Forest Anatomicals offers a large selection of high quality ear, nose and throat anatomical models. 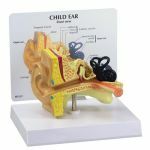 Great for doctors offices, hospitals and medical schools. 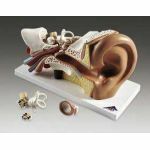 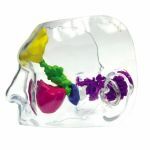 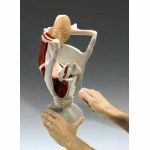 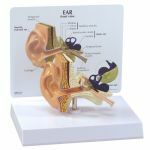 We offer low prices and our ear, nose and throat anatomical models are in stock and ready to ship.